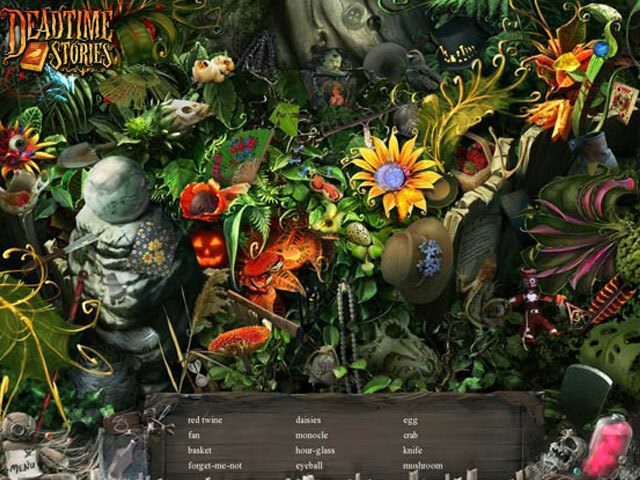 A chilling blend of puzzles and hidden objects - two games in one download! A chilling blend of puzzles and hidden objects - two games in one download! 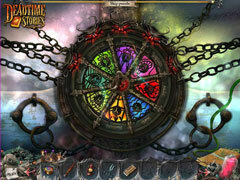 Gather ingredients for voodoo potions in 1800s New Orleans in Deadtime Stories! 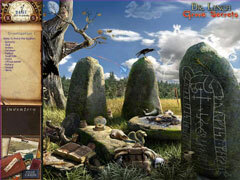 Investigate a ghostly appearance in rural England in Dr. Lynch: Grave Secrets!